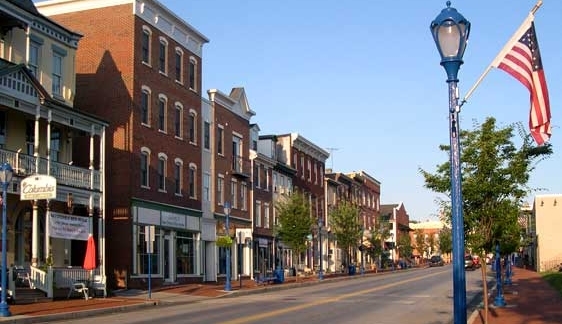 Phoenixville, a borough in Chester County, Pennsylvania, known for its deep historical roots. Phoenixville is home to many car dealerships privately owned as well as brand dealerships. one thing they all have in common is the option to finance a vehicle at signing. financing a vehicle comes with many benefits such as lower monthly payments, as well as fewer taxes on the vehicle. leasing a car may seem like the right way, but in most cases financing can be less when it comes to your monthly payment. found out if financing is right for you today, and contact us! This town is conveniently located 27 miles outside of center city Philadelphia. Although it used to be known as a manufacturing town, today it is a coveted place to live because of it’s creative, artsy vibe. The Colonial Theater has been around since 1903, which now is used as an art center and shows classic films every night of the week. This theater is also used for live concerts and community events. Fun fact this theater was featured in the 1958 classic, The Blob, which was filmed in Phoenixville. Phoenixville also has The Schuylkill River Heritage Center where one can go to learn the history of Chester County.